A remote monitoring system for the elderly, this Alarm System enables you to be remotely alerted if a door is opened or if your help is needed. Easy to set up, it provides a layer of peace of mind. When caring for elderly individuals, it can be difficult to balance their independence with the need to ensure their safety. 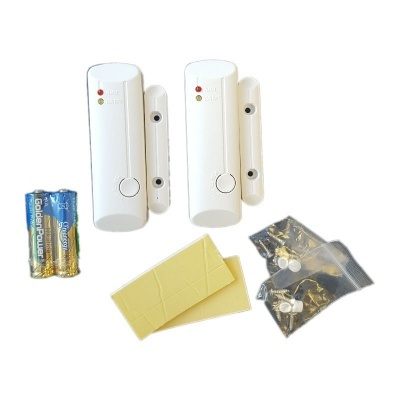 The GSM Home Care Alarm System with Temperature and Safety Sensors provides a unique monitoring solution for elderly individuals living at home. 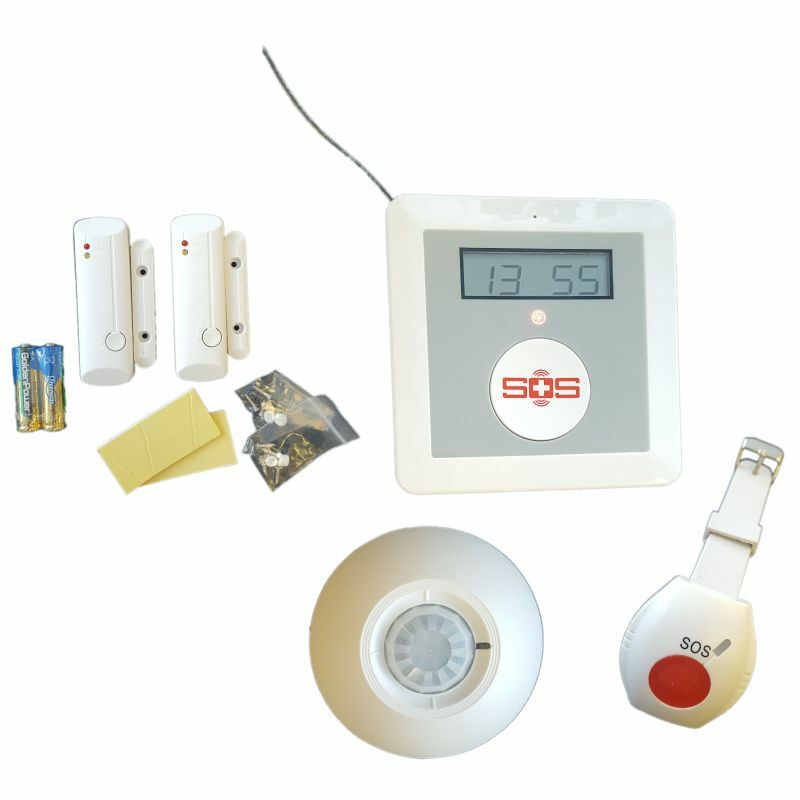 With an array of sensors including door monitors, a temperature sensor and an SOS pendant, it sends you a text message should something go wrong. Included with the Home Care Alarm System is a wide selection of sensors. Two door sensors can be placed on bedroom doors, cupboards or even fridges to alert you if your relative doesn't get out of bed or have their breakfast within a set time. This helps you know that your loved one is going about their day as normal, and tells you if something may be wrong. 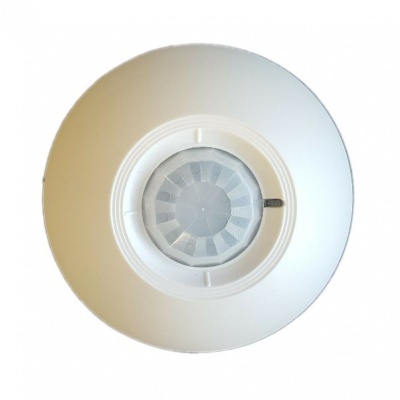 Alongside the door sensors, a PIR sensor is also included. This can detect motion to alert you to unwanted movement in the home, making it easier for you to deal with wandering. 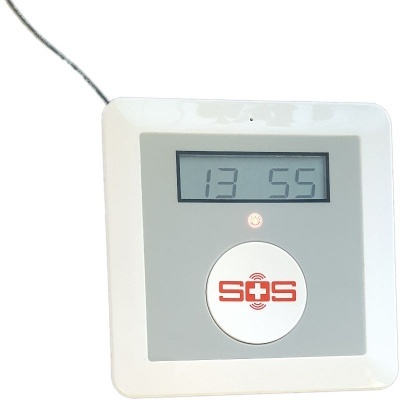 As well as an array of sensors, a waterproof SOS pendant is also included in the system. This makes it easy for your relative to call for help in an emergency – perfect for falls or other injuries. Alongside this, the control hub also features an SOS button to call for help, and can even be used as an intercom so your loved one can tell you what the problem is. To help you get the system up and running as quickly as possible, it has been made to be exceptionally easy to set up. The wireless nature of the sensors makes them easy to install, and adds to their versatility. The settings are easily programmed by mobile phone, and alerts are sent via text message to help ensure reliability. Please note that the control hub requires a standard mobile SIM card to send alerts, and can be used on any UK mobile network.